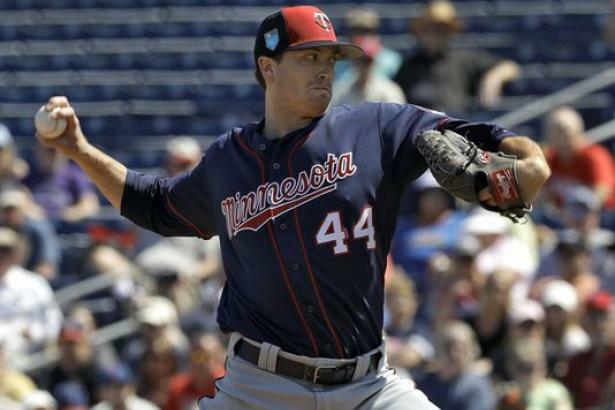 Gibson returns value... For the first time in three seasons, Kyle Gibson (RHP, MIN) earned a positive R$. With a 3.62 ERA, 1.30 WHIP, 10 wins, and 179 strikeouts, the right-hander's $7 R$ turned a profit for most owners with his late-round cost in 2018. Does he have the skills for a repeat?